Workers at the Genesaret Church in Guatemala City begin reinforcement of the two story walls to accommodate a second floor. A combination of rebar, poured concrete and block walls provides earthquake protection and added security against intrusion. DENNIS KOWAL ARCHITECTS raises the roof! 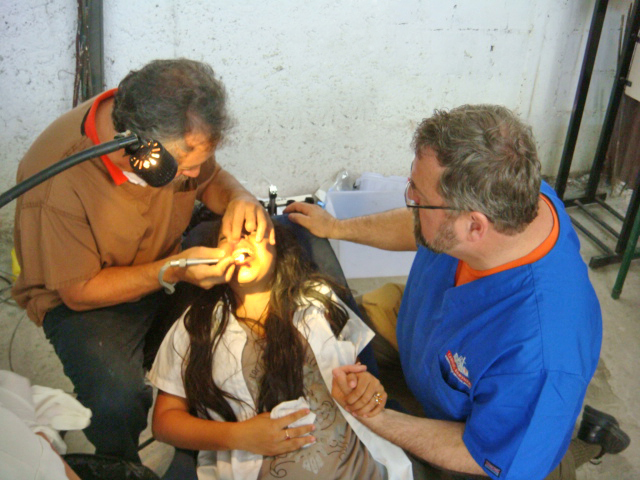 Through the wonderful humanitarian efforts of Caring Partners International, a faith-based organization that brings medical supplies and treatment to those in need around the world, DKA has joined forces with the Genesaret Church in downtown Guatemala City. The renovation and expansion will allow both worship and expanded medical services to flourish in this depressed neighborhood where crime, poverty and gangs are common. The Church has been effective in reaching this community where several former gang members are now regular attenders. Dennis J. Kowal AIA has traveled to this church many times over the past ten years and has always been impressed by the complete sacrificial effort of Pastor Hernandez and his wife Marianna and their love for their neighborhood residents. This respect has evolved into a relationship and building partnership. Planning sessions included presentations to the congregation and discussions with the leadership. Once the second floor and balcony are complete, the Church will serve even more people. 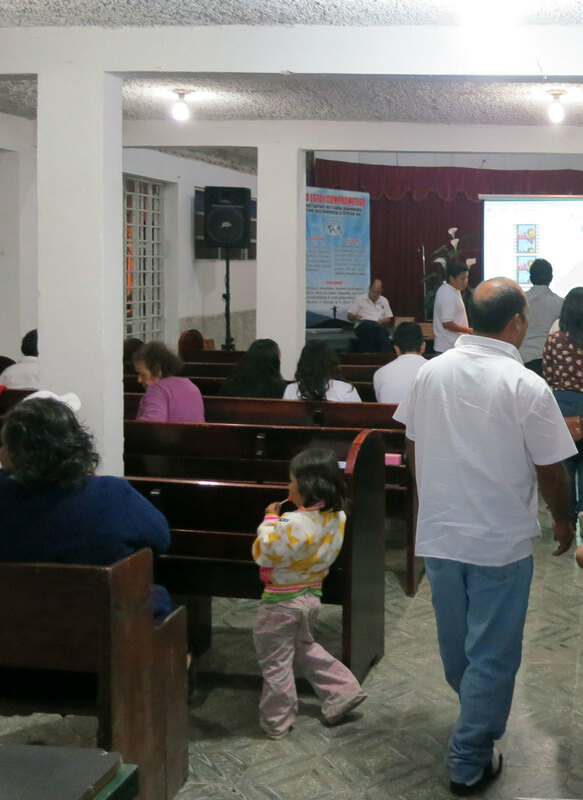 The Church offers free clinics to the community several times a year. Over 1400 patients were seen here this year. The construction has been a joint effort of local architects, partners, volunteers and donors. Fillings and extractions with the minimum of anesthesia sometime requires serious hand-holding and verbal support. Being an architect isn’t always about structure, design and drawings…the many good works at the Geneserat Church are a constant reminder that it is also about the people who use the spaces.